CalStar is centrally-located, midway between Los Angeles and the San Francisco Bay Area. Note that the CalStar site is at least 45 minutes away from US 101. Continue below for step-by-step directions. From the Los Angeles area, proceed north on I-5 N to W Lerdo Hwy in Kern County. Take exit268 from I-5 N. Continue on W Lerdo Hwy. 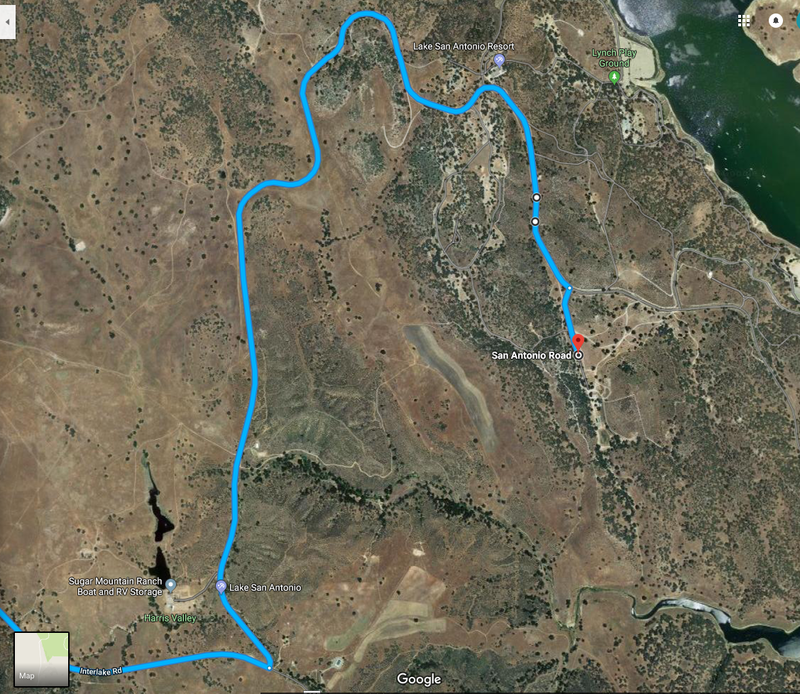 Take CA-33 N/West Side Hwy, CA-46 W, Nacimiento Lake Dr and Interlake Rd to Lake San Antonio Road in Monterey County.